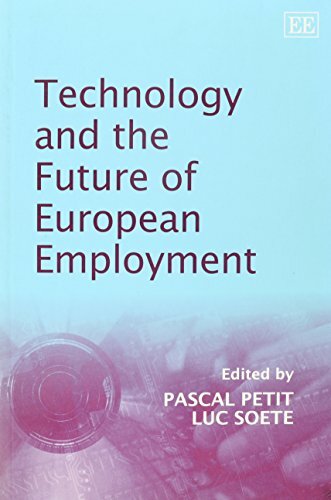 9781472419255 | Ashgate Pub Co, May 20, 2014, cover price $149.95 | About this edition: Challenges for Europe in the World, 2030 embodies critical thinking about the long-term implications for Europe of the clear shift of power from the West to the East and the South. 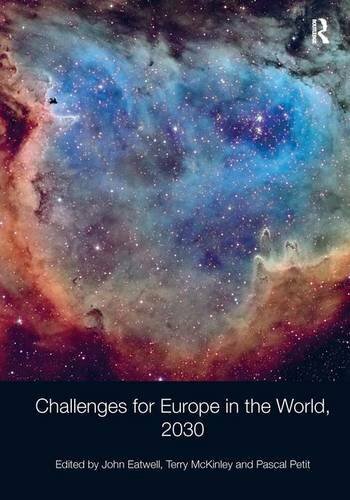 9781472419262 | Ashgate Pub Co, May 20, 2014, cover price $49.95 | About this edition: Challenges for Europe in the World, 2030 embodies critical thinking about the long-term implications for Europe of the clear shift of power from the West to the East and the South. 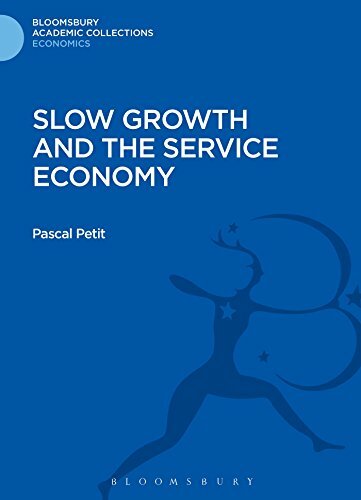 9781472506351 | Bloomsbury USA Academic, January 9, 2014, cover price $128.00 | About this edition: The slow-down in economic growth and the rise in unemployment in the 1970s revived some of the uncertainties experienced by industrialized economies during the inter-war period. 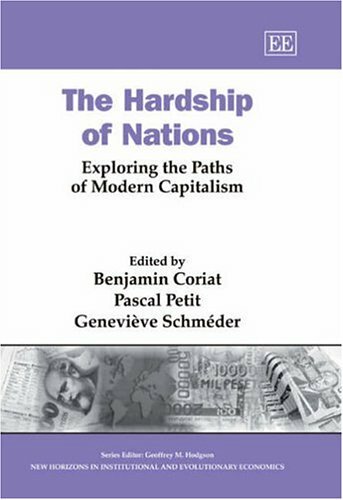 9780312729479 | Palgrave Macmillan, March 1, 1986, cover price $25.00 | About this edition: The slow-down in economic growth and the rise in unemployment in the 1970s revived some of the uncertainties experienced by industrialized economies during the inter-war period. 9781845427054 | Edward Elgar Pub, July 30, 2006, cover price $164.00 | About this edition: After more than two decades of widespread hardship for most nations, what are the different paths available for them to resume steady growth and welfare? 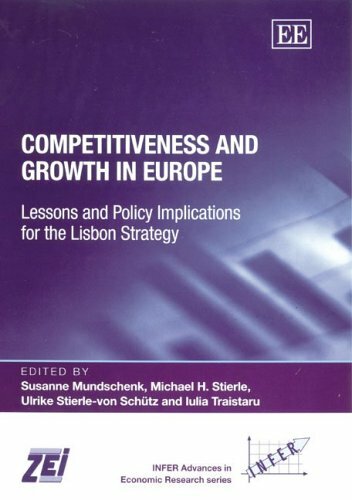 9781845426620 | Edward Elgar Pub, May 6, 2006, cover price $136.00 | About this edition: This book contributes fresh theoretical and empirical evidence on competitiveness and growth in connection with the commitment made by European leaders at the Lisbon Summit in 2000 to 'render the European Union the most competitive and dynamic knowledge based economy in the world by 2010, capable of sustainable economic growth, with more and better jobs and greater social cohesion'. 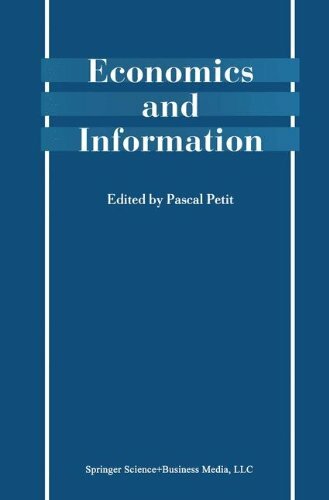 9781840645170 | Edward Elgar Pub, January 1, 2002, cover price $234.00 | About this edition: What is the potential of the new information and communication technologies? 9781843763369 | Edward Elgar Pub, January 1, 2003, cover price $78.00 | About this edition: What is the potential of the new information and communication technologies? 9780120596300 | Academic Pr, July 1, 1992, cover price $81.95 | About this edition: This text is designed to briefly introduce and synthesize various theories of innovation and modernization.